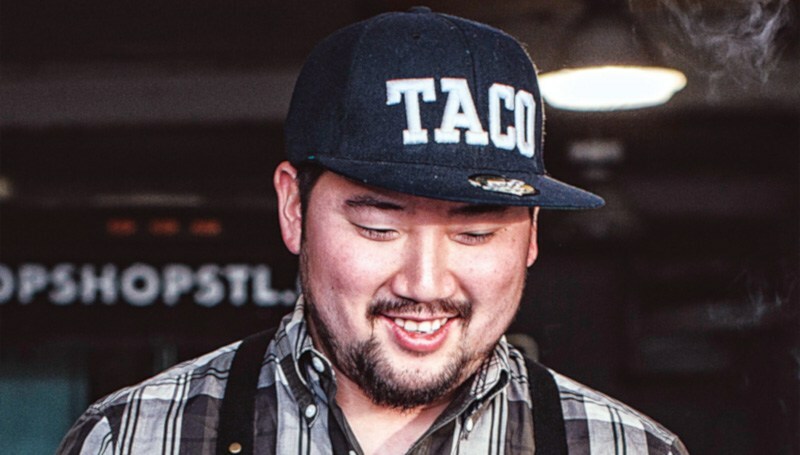 Meet David Choi, chef and restaurateur of Seoul Taco. David is the mastermind who turned a single food truck into a multi-million dollar taco empire. Seoul Tao, a Korean-Mexican fast casual restaurant is located at 1321 East 57th Street in Hyde Park, Chicago. David was born in St. Louis, MO.